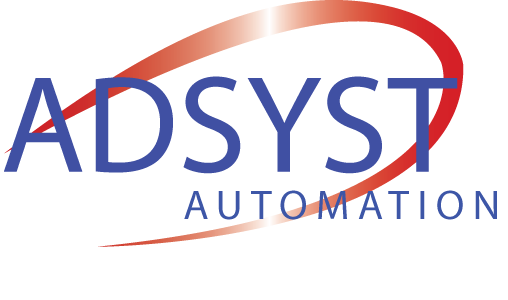 Adsyst Automation Ltd aim to be recognised as a company that is innovative, always adds value, and is proactive and supportive to all of our customers’ needs. We aim to achieve this whilst developing and encouraging continued growth in our own staff, in particular on topics of competence, multi-skilled disciplines and wellbeing. We strive to ensure our business remains profitable and financially strong in order to continually re-invest in continuous improvements, to benefit our customers and our staff. We strongly desire to be the supplier of choice, consistently bringing a fresh and positive outlook using our experience, knowledge and partnerships to stay a step ahead of our competition. To be a world class solution provider known for excellent safety, high quality, innovative, cost-effective solutions, and reliable on-time delivery. We maintain a culture of availability, communication, helpfulness and support. By internally promoting a positive, friendly and helpful environment our employees show a genuine desire to assist one another and naturally adopt this as part of their everyday behaviour. This corporate culture is reflected in how we treat our customers, partners and suppliers alike to provide a consistently positive attitude and a high level of service.